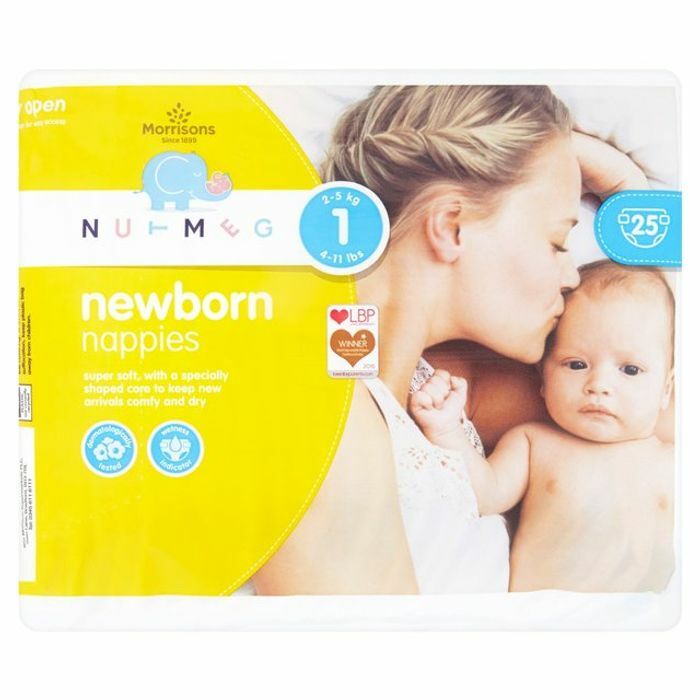 Morrisons have cut the price on all sizes of their own brand nutmeg nappies and nappy pants. These are brilliant nappies and even better now they are reduced. Yes, every size. If you scroll down the link it should show you all the sizes.